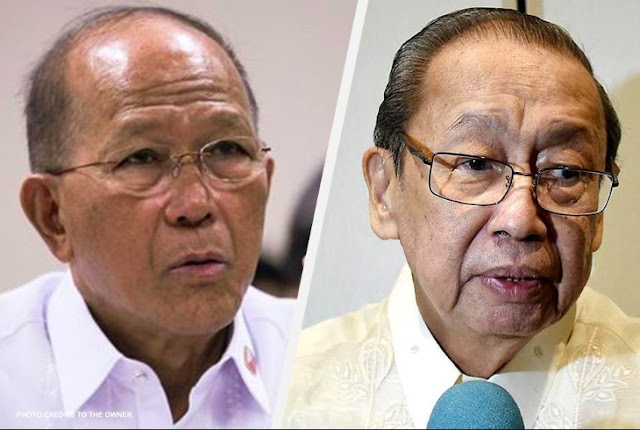 Home / News / Defense Secretary Lorenzana slams Joma Sison: "Yung mga buladas mo ay matagal nang kumita at laos na"
Defense Secretary Lorenzana slams Joma Sison: "Yung mga buladas mo ay matagal nang kumita at laos na"
The founding chairman of the Communist Party of the Philippines Jose Maria Sison on Thursday released a statement saying that the CPP-NPA-NDF has given up on the peace talks with the Philippine government under the administration of President Rodrigo Roa Duterte. 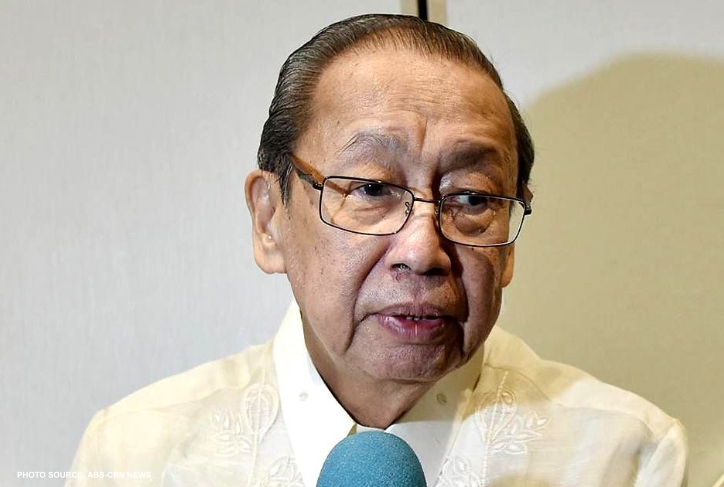 Sison also said that the communist movement would be better off working for Duterte's ouster and negotiate for peace talks with the next administration. 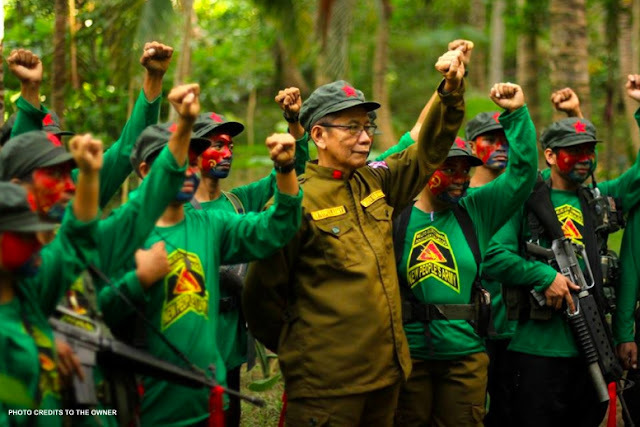 "Based on the implications draw from the current impasse, the NDFP can no longer negotiate with GRP that is headed by Duterte," claimed Jose Maria Sison. In this regard, Defense Secretary Delfin Lorenzana hits back to Sison’s threats and he elaborated why the government will not pursue the Peace Negotiations even if Jose Maria Sison will pursue or not. “Mr. Sison, yung mga buladas mo ay matagal nang kumita at laos na. Marami nang NPA ang hindi naniniwala sa iyo. Sino kaya ang paniniwalaan nila: ikaw na nagpapasarap at komportable diyan sa Netherlands o ang Presidenteng ginagawa ang lahat para mapabuti ang buhay nila?” stated Lorenzana. 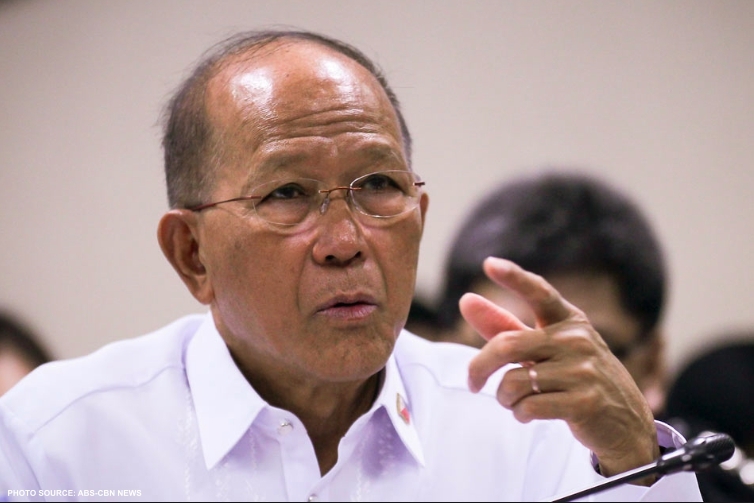 Lorenzana also emphasized that the peace talks is the only thing that is keeping Sison in the limelight and without it, he would be irrelevant. “Mr. Sison, you know that the peace talks is the only thing that is keeping you in the limelight. Without it you are irrelevant. You also know that the President can terminate the talks, and this is why you are desperately using reverse psychology and intimidation to save it,” stated the Defense Secretary. 6. Majority of the ICCs/IPs in Mindanao do not want Ceasefire primarily because it increases the presence of NPAs. The IPs also wanted the CNN to publicly apologize for their act of crimes and terrorism against the ICCs/IPs for almost 50 years where almost a thousand IPs were murdered by the CNN. "Ito talagang si Sison he never ceases to amaze me. 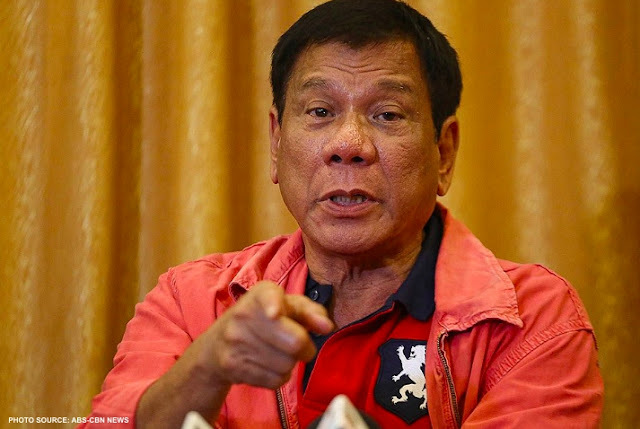 He begs for a peace talk and a ceasefire and now turns around that they will no longer negotiate with this government and threatens to destabilize the administration. Ano ba ang ginagawa nila for the past 49 years? Di ba since 1968 walang patid ang destabilisation nila to weaken the government so that their armed struggle will succeed and they could take over the government? Ngayon litaw na litaw na ang kanilang strategy: Talk peace and then press for a ceasefire so that they can regain lost grounds. Yan ang ultimate objective ng peace talks sa CPP/NDF. Ang pakikipag usap ay isang paraan lamang para isulong ang kanilang tinatawag na armed struggle. During peace talks, peace is the furthest thing from their minds. 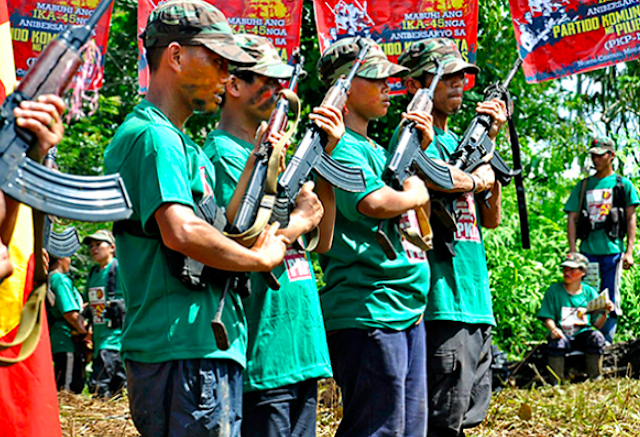 They have admitted that peace talks is basically in support their armed struggle. It is never the principal objective. Their term "just and lasting peace" is a situation when they have finally succeeded in their armed struggle, definitely not our idea of just and lasting peace. Ngayong gustong himayin at intindihin ng ating mahal na Pangulo ang mga naging kasunduan na halos lahat pabor sa kanila ay nagmamaktol siya at nananakot. Palagi kasi silang pinagbibigyan ng gobyerno. He is the quintessential spoiled brat. 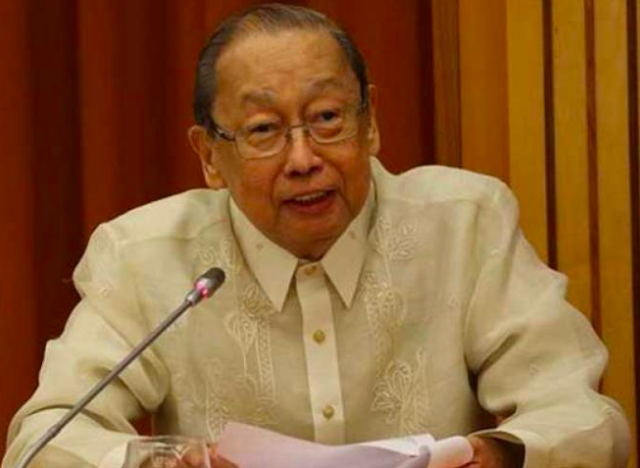 Let us not be lulled or hoodwinked by Sison's glib tongue about reforms. They will institute reforms all right, but along communist lines when they have finally won. In fact, they don't even have to win because their socialistic CASER, which they are trying to ram down our throats, will ensure that they will have a foothold in governance. The government, on the other hand, has been instituting reforms in accordance with our laws, our resources and our people’s most pressing needs, such as land reform, job generation projects, infrastructure development, and other poverty alleviation initiatives. 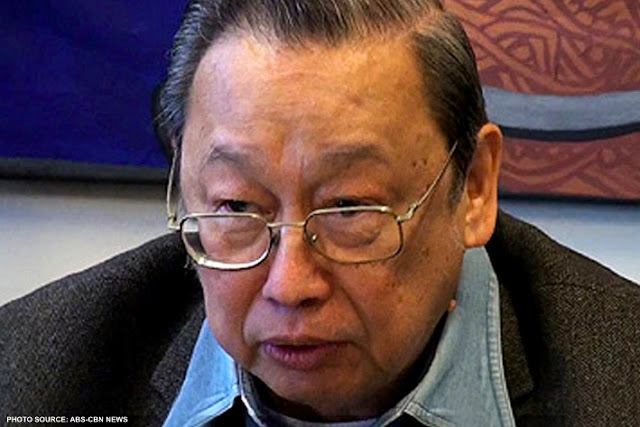 But Sison and his ilk do not want these projects to succeed. The anti-poor NPAs have been trying hard to sabotage these pro-people projects by burning equipment and intimidating contractors." PLEASE SHARE SO THE PUBLIC WILL KNOW.